DYNA DOES DRESSAGE – Official Teaser Trailer from Amy J. Enser on Vimeo. 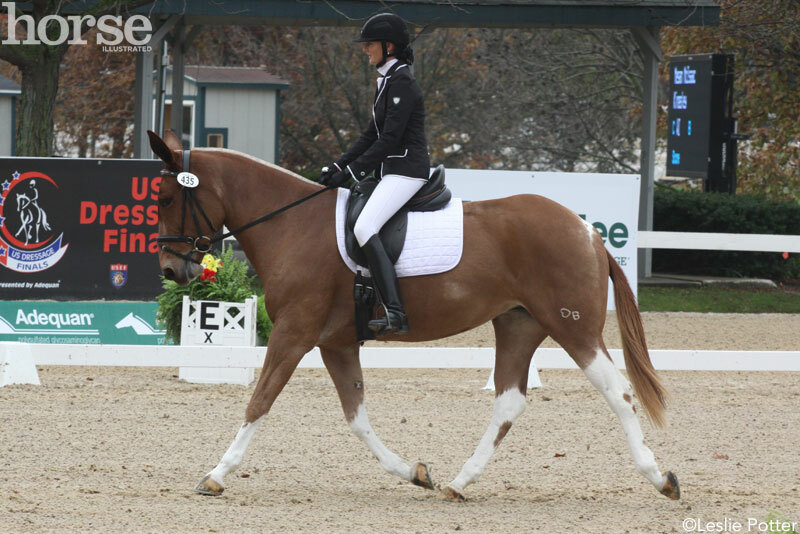 compete at the U.S. Dressage Finals each November. equine media (including Horse Illustrated) couldn’t get enough. nearly finished and the release is planned for 2017.
do anything a horse can do. Mules are so talented. Hope to see more compete. That is simply wonderful, that Dyna will be going. Thank you for the shout out! You will be one of the first to know as soon as we find our premier venue in 2017. Thanks, Sarah! Can’t wait to see it!